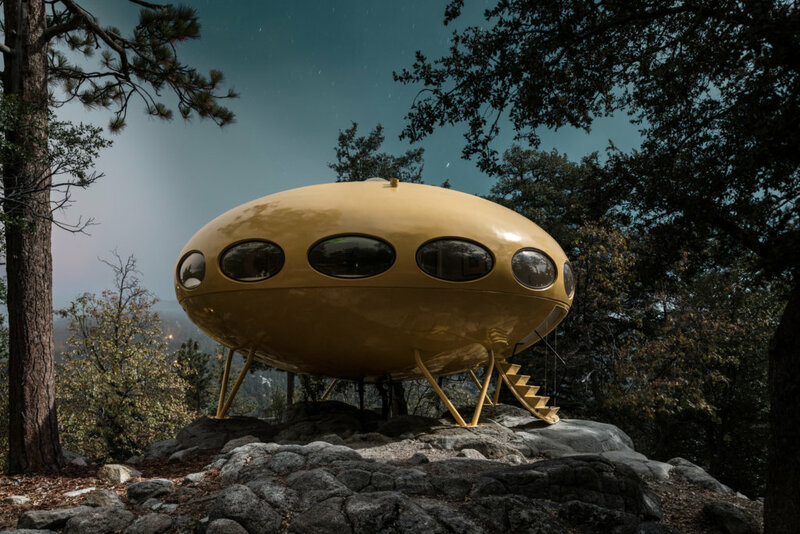 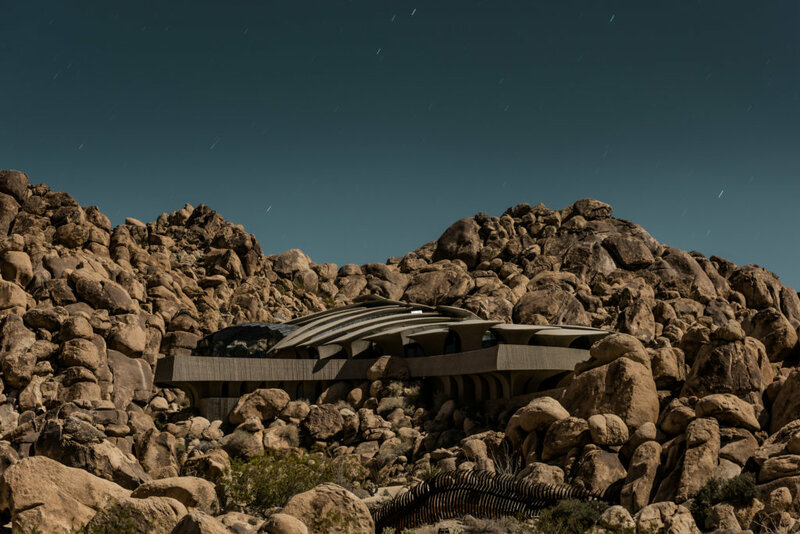 What began for Tom Blachford as a fateful discovery one night has developed into an ongoing series and exploration into the interplay between architecture, moonlight, mountains and the tension of an unspoken narrative. 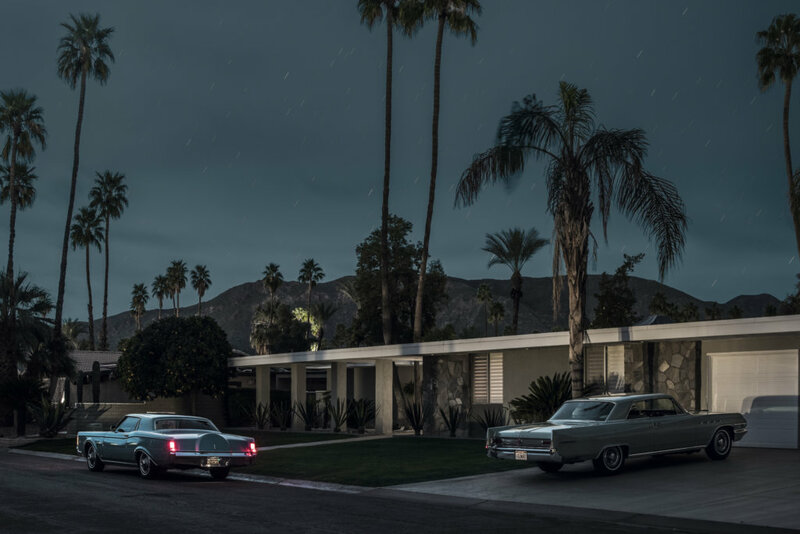 Shot using only the light of the full moon, the elements combined yield a cinematic result that invites the viewer to complete their own story beyond the single frame. 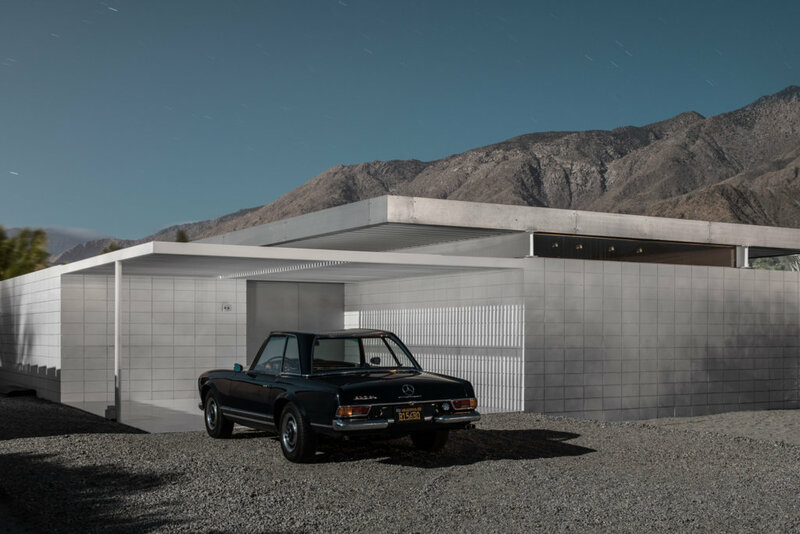 Both nostalgic and original the scenes exist simultaneously between the past and the present, like portals through time. 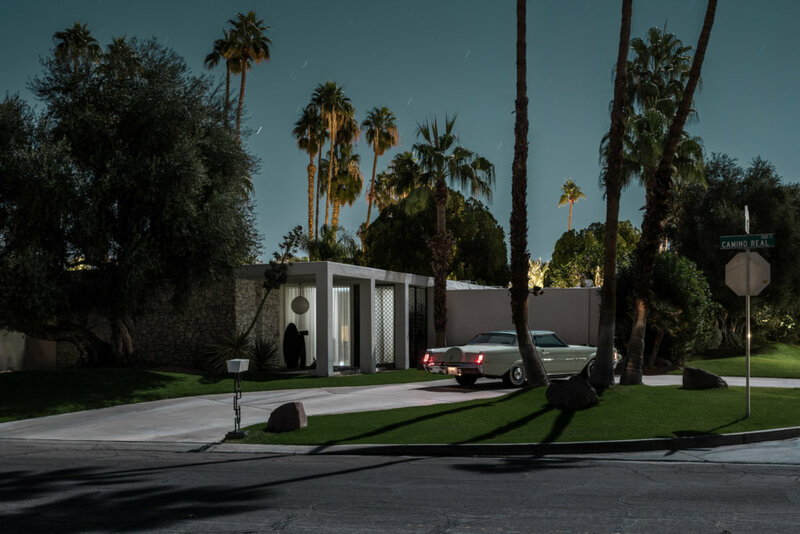 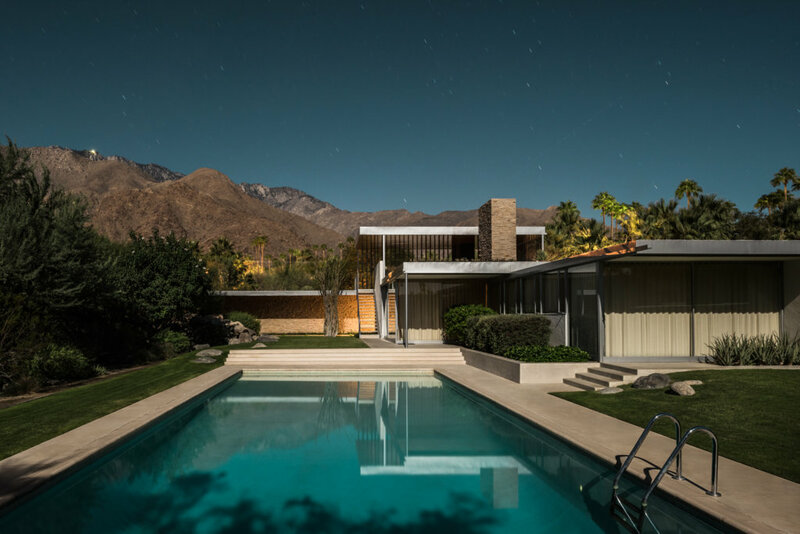 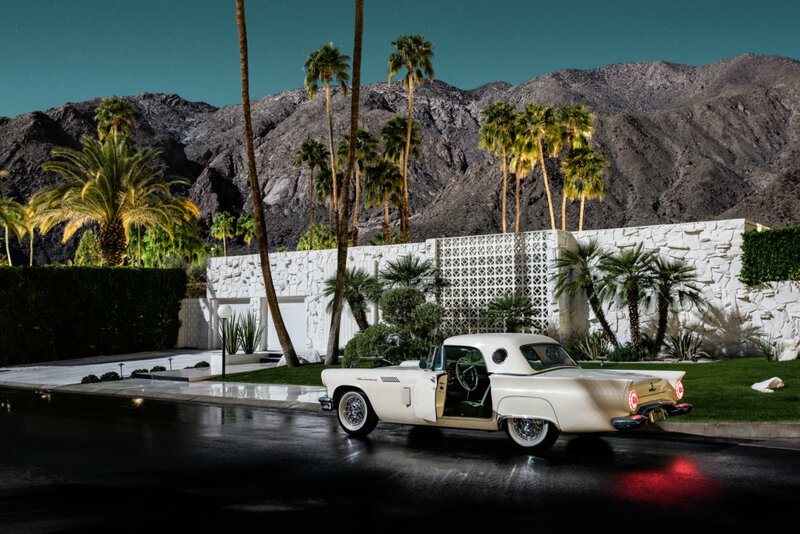 The evocative results have captivated Blachford to revisit Palm Springs for 7 full moons, including a Super Moon, over the course of 5 years. 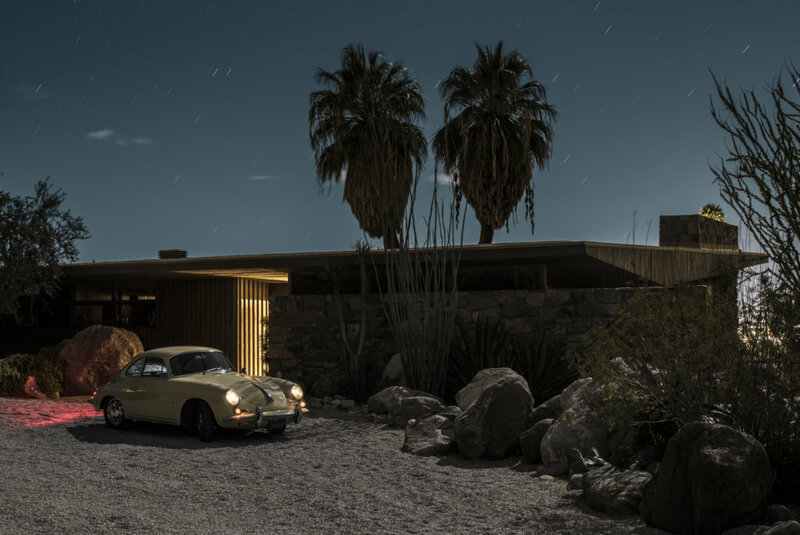 Each trip, a pilgrimage to the desert to pay homage to these shrines of hedonism. 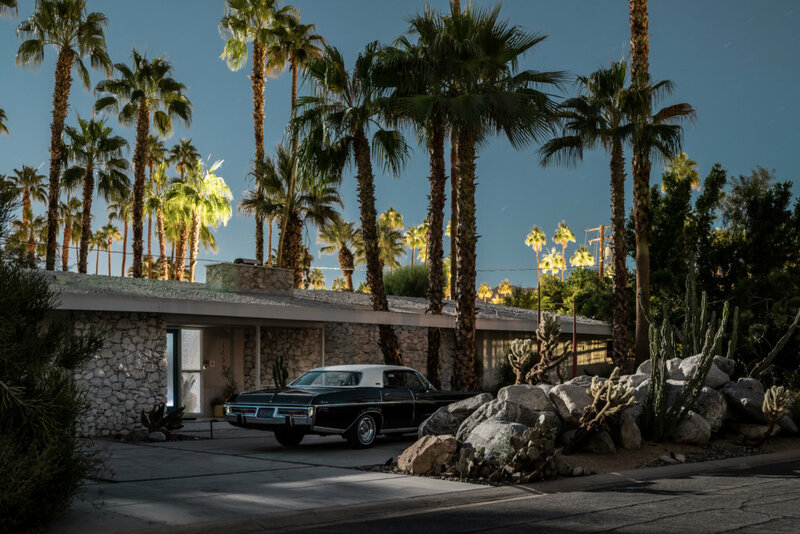 Blachford has been able to gain access to high profile properties such as the Kaufmann Desert House, Frank Sinatra Twin Palms and the Frey II House.